Tooth decay is the top childhood disease that dentists face. Children and dentists alike are racked with cavities that need to be filled. Many people often wonder what a filling is and how the cavities are repaired. Helpful information from Smiling Kids Pediatric Dentistry Indianapolis is down below! A cavity leaves a hole in the tooth that makes it difficult to clean. This means that bacteria are free to continue burrowing into the enamel of the tooth because no dental floss or toothpaste can reach this area. Furthermore, a cavity can cause severe pain and reduce the ability of the tooth to perform its proper function. Therefore, a filling is a key way to restore an easy cleaning process and proper function to a damaged tooth. 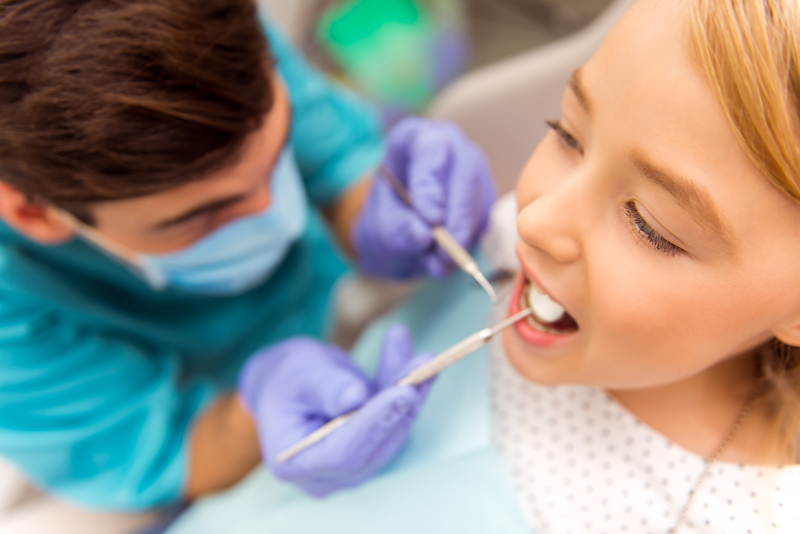 A filling is created first by removing the decaying tooth in the cavity and cleaning the bacteria out of the cavity to make sure that the cavity does not return. After, the dentist will add the filling material to the cavity and make sure it is securely in place to prevent the filling from breaking or falling out. There are several types of fillings. Factors determining the type of filling include how much repair is needed, any allergies to potential filling components, and the cost of the filling itself. Gold fillings are a unique option because the gum tissues tolerate the gold fillings well. In addition, the fillings are durable and last for decades. Unfortunately, these require multiple visits and comes with a high price tag. Amalgam fillings were once a popular option because they were cheap and durable to wear and tear. Unfortunately, amalgam fillings are also a dark color that makes it easy for anyone to see. Composite fillings have become more popular because they are matched to the exact shade of the teeth, making them subtle. Composite fillings are often used for smaller fillings because they wear over time. This wear process is accelerated by a lager hole to fill. Porcelain fillings are one of the most popular options because they also match the color of the tooth while being durable enough to handle larger fillings. They are about as costly as gold but do not require multiple visits. For those looking for an Indianapolis pediatric dentist to fill cavities in their children’s teeth after the Halloween celebration, consider contacting Smiling Kids Pediatric Dentistry in Indianapolis, IN. Dr. Swati Singh fills cavities with the latest techniques and expertise to keep kids’ teeth healthy. Dr.Singh knows that visiting the dentist can be an anxious endeavor for children and uses numerous techniques to keep children calm during their visit. Contact Dr.Singh today to schedule an appointment.